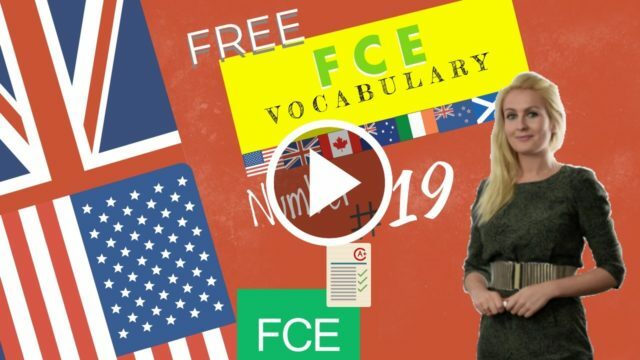 In this lesson you can listen to a professor talks about the FCE Reading and Use of English with FCE tips to help you prepare for the exam. To be successful in the Use of English it is important to avoid misspelling commonly misspelled words. Here is the first half of some of the most common words that are misspelled, in both American and British English. 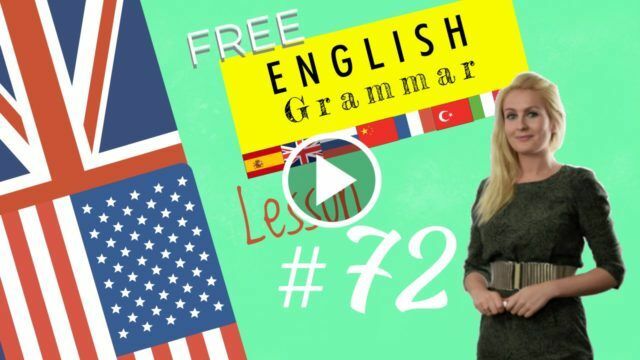 Grammar and Vocabulary recommended Videos for fce reading and use of English.